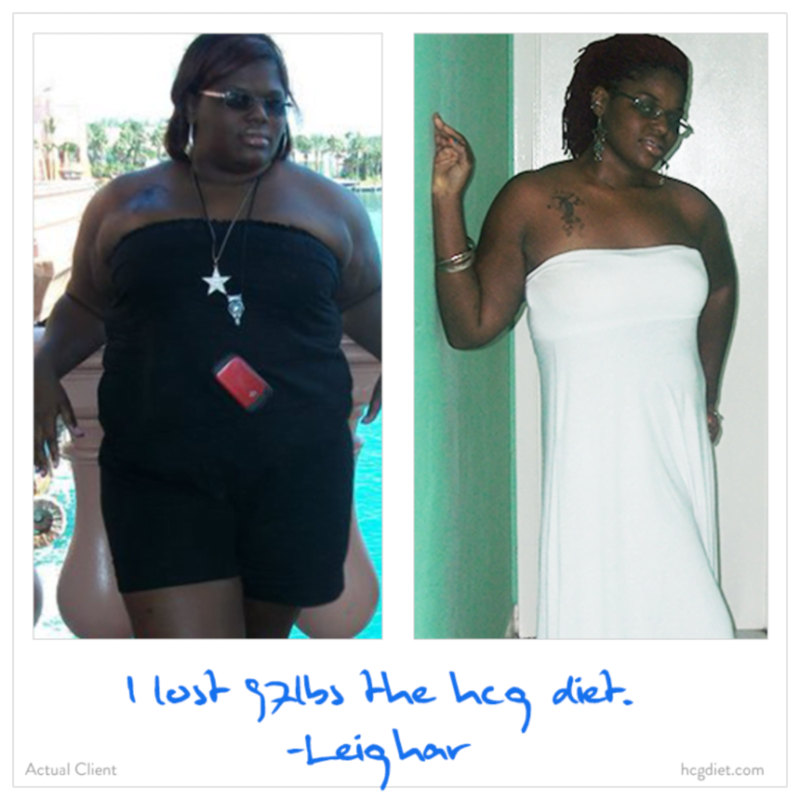 Hi my name is Leighar D. I started the HCG diet in November of 2010 I was weighing 288 pounds before loading (didn’t have a scale during my loading). I always considered myself “chunky” but not huge not realizing how big i really was, my turning point was when my parents and I were heading to Atlanta and the jeans i decided to wear were 16w and i barely squeezed in them to the point were when i sat down I had to unbutton it to breathe still thinking to myself it’s because the jeans are new but when I sat down in the plane and was buckling my seat belt I had to release it all the way to the end and still had to hold my breathe to get it to buckle because I refused to ask for an extra belt right there and then I made a promise to myself fighting back tears to come back home to the Bahamas as small as I possibly could. After my first round I lost 28 pounds and didn’t notice a difference at all and was very upset at myself for having to diet but even at 288 pounds i never realized i was that big until i stepped on the scale when i got to Atlanta and saw those numbers it felt like my whole world came to and end. 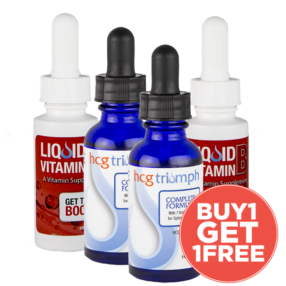 Hcg has been a life changer because I have a skin condition called eczema and because of it I have been on steroids for years and have been gaining and gaining weight. I have tried other diets and have lost the weight but my skin flared up and I would ended up taking the steroids and not only gaining everything back but doubling it as well. Not only have i lost 96.8 pounds on the Hcg diet but haven’t had to be on steroids as much as I had to and if am on it while on the diet I still lose the weight with no problem. I REFUSE TO LET THIS GO TO WASTE! IT WAS A MIRACLE. 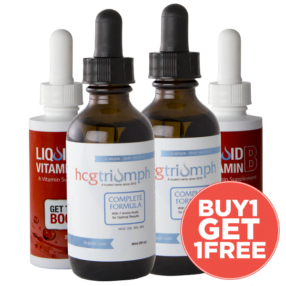 This diet has truly been a life changer for me and my family and friends around me who are also now on the Hcg diet. This really is a miracle for me and a life changer one that I refuse to let go to waste.